This new dabber features a comb design on one end and a sturdy curved end on the other. 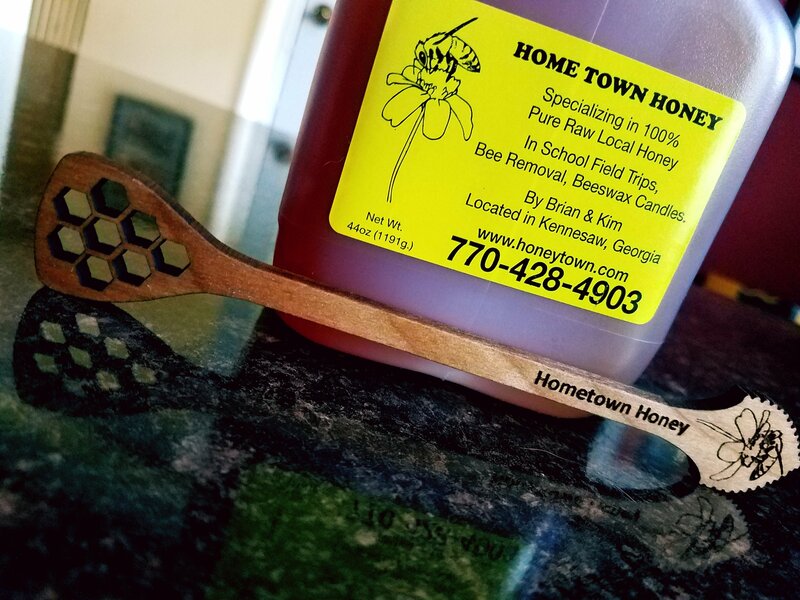 Can be used as stirrer or dabber. 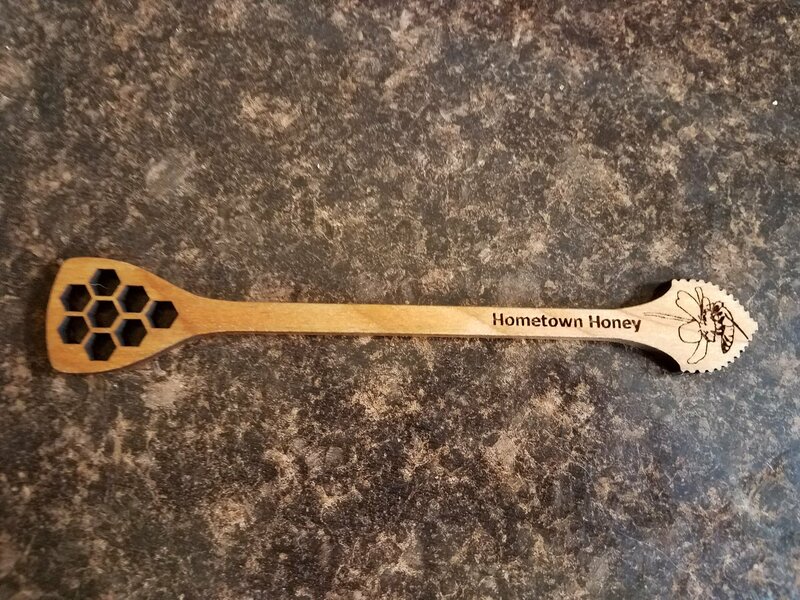 Purchase your "Hometown Honey" dabber today while supplies last.